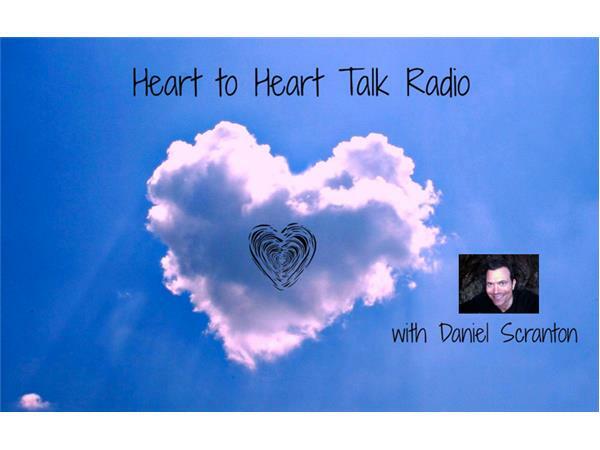 Join us Monday, February 9th at 7:30 PM Pacific/10:30 PM Eastern for Heart to Heart Talk Radio with Special Guests: Andi & Jonathan Goldman. We will be discussing the power of sound and the power of YOUR voice. The Goldmans are facilitating World Sound Healing Day on February 14th, and they'll discuss how you can be a part of it. We'll also be discussing how sound can transform anything, including your life! So be sure to call in and join the fun! The number to call is: 347.308.8788. 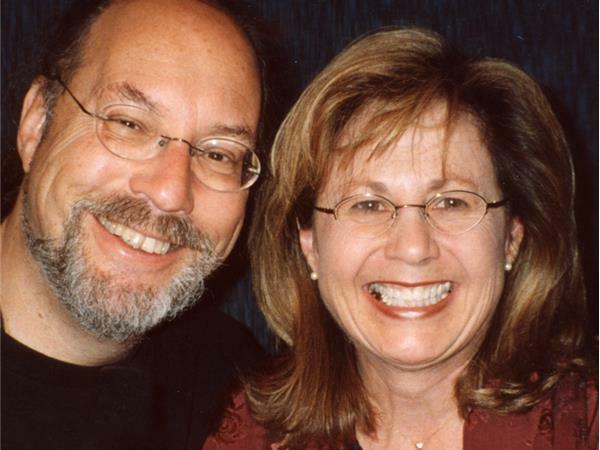 The Goldmans' website is: http://www.healingsounds.com. Mine is: http://danielscranton.com.